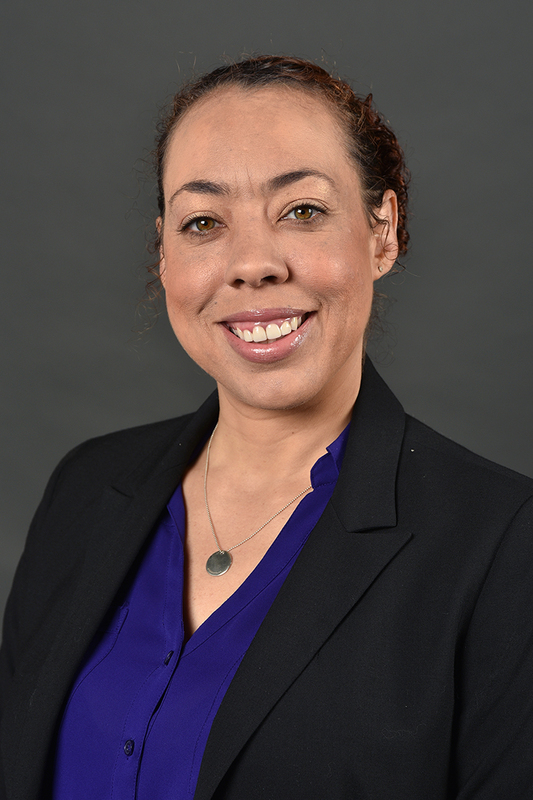 Dr. Jamie Weathers is an assistant professor of finance in Western Michigan University's Haworth College of Business. Weathers brings experience teaching international finance and has three years of business experience with Summit Energy as a regional energy buyer and sourcing associate. Weathers won the 2nd Place Paper Award at the 5th Annual Ph.D. Program Research Competition and Future Faculty Fellowship of Temple University. Weathers' research examines innovation as a new channel by which employee treatment affects firm value and how innovation creators transitioning to innovation acquirers exhibit different announcement returns.